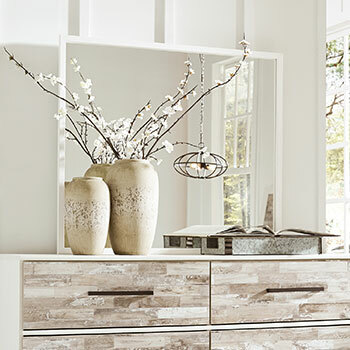 At Cohen’s Furniture, you will find everything you need to create a bedroom with a warm and inviting atmosphere. 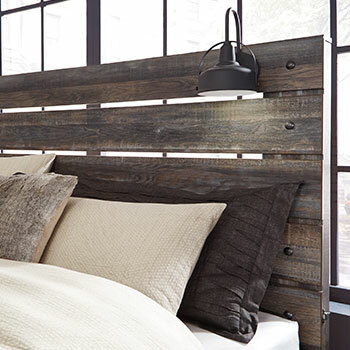 From beds and headboards to cozy bedding—you can count on our home furniture store to have it all. 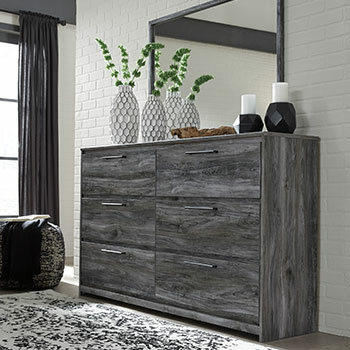 Our bedroom furniture collection is large and diverse and we guarantee we can provide you with the best prices in New Castle County! 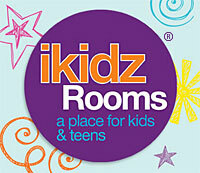 We have hundreds of beds for sale, which makes it easy to find one that is the perfect fit for your home décor. 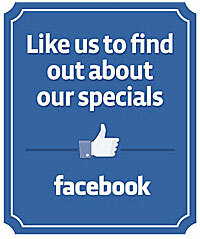 We have beds available in five sizes, including compact Twin size beds all the way up to spacious and luxurious California King size beds. 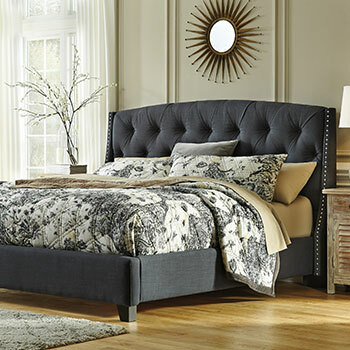 The beds we have for sale come in a variety of diverse styles, including contemporary, traditional, and even transitional. 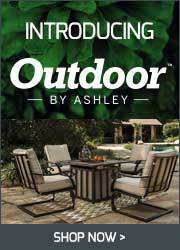 No matter what your budget or price range, you can expect to find a number of affordable options from some of the most trusted brand names in the furniture industry. 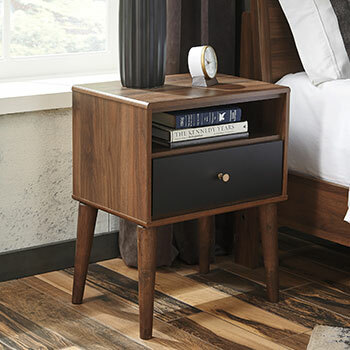 Of course, no bedroom is quite complete without a set of bedroom storage furniture. 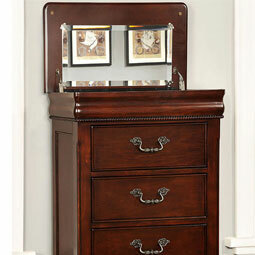 We have plenty of spacious dressers to choose from, along with nightstands and bedroom chests. 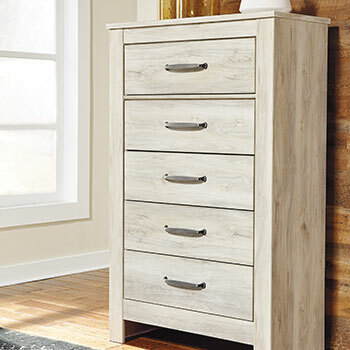 We also have versatile media chests, which include a set of storage drawers plus a space for your television and electronic devices. 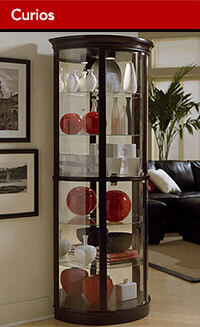 In addition to our bedroom storage furniture, we also carry a variety of bedroom accents to further enhance your décor. 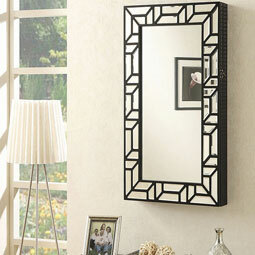 We sell an assortment of mirrors, jewelry armoires, and distinctive headboards. 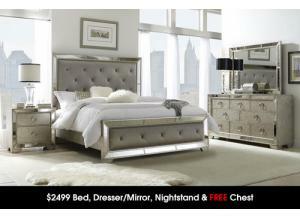 Shop our Bedroom Furniture Collection Today! 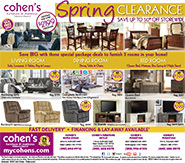 You can find all of these outstanding selections, in addition to so much more at Cohen’s Furniture. 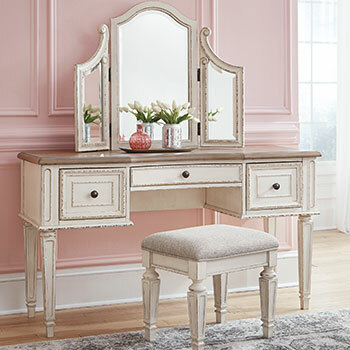 Our bedroom furnishings can be purchased individually, or else you can purchase one of our complete bedroom furniture sets which include a bed, a mirror, and bedroom storage furniture, all for one affordable low price.Stop by today and see all that we have to offer. 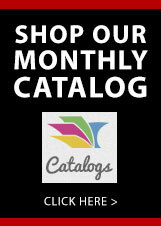 You can visit us in Wilmington, DE or at any one of ourthree locations.